My name is Todd Alden Mead. I was born and raised in Kingsbury, New York, a small rural farming community on the southern edge of the Adirondack Park. As a child I had no interest in hunting. 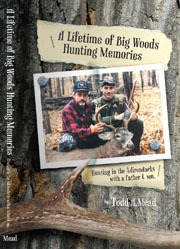 My Dad spent many hours in the woods every fall. Although my older brother kept him company I was satisfied with staying home and doing my own thing. During this time I found a love for fishing. There was nothing more exciting than landing a beautiful brown trout in the creek behind the farm. The smooth flowing water and the stillness of my surroundings always drew me back to the creek. When I was young I learned a lot about myself and where I wanted to go in life. 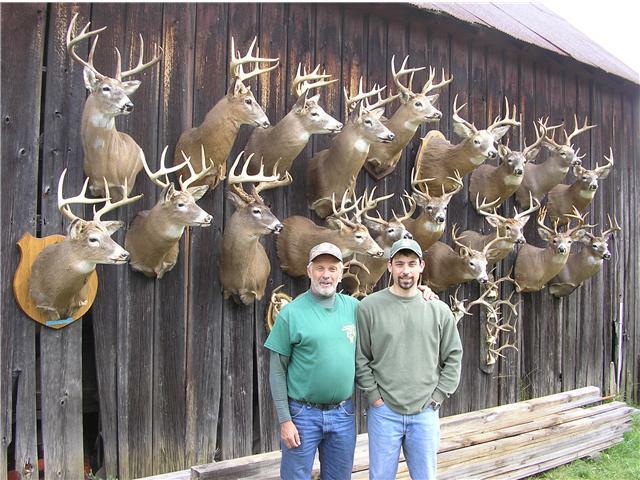 As time progressed and I entered my early teen years I gradually became interested in hunting. I thoroughly enjoyed sitting in the woods and watching everything come to life as the sun rose from behind the mountains in front of me. When the creatures of the forest began to stir it brought me into a serene place. My mind was always able to center itself while finding peace. This is the primary reason that I am still drawn to the woods today. Upon graduating I got a job with Tribune Media Services as a TV Listings editor. I am still employed there today as an International editor. I always had a goal of writing a book, but before I knew it one day led into the next and the dream got pushed aside. After I went through a devastating divorce my love for writing resurfaced. Although the divorce crippled me for a while I eventually bounced back. I began finding myself again and the motivation that I had lost came back with a vengeance. I met people that brought out the best in me and encouraged me to pursue my dreams. 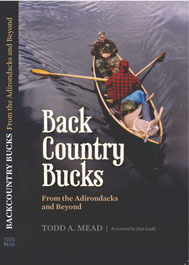 That is when I decided to chronicle my adventures while hunting in the Adirondacks with Dad and my friends. I’m the type of person who likes to touch the inner soul of others. I lend a helping hand when I can and I offer my advice when asked. I have always tried being there for others in time of need because I know how hard it is to find a trustworthy person to share your intimate secrets with. Now that I have just about completed my first goal on the new road, I’m excited to open each and every door in front of me. There are many miles on the road ahead, many journeys to go on and many back roads to travel. There’s no greater gift than traveling with a best friend that you can share everything with. I hope you enjoy the site and the blogs. Please feel free to drop me a line with any questions or comments. I’ll be glad to respond.